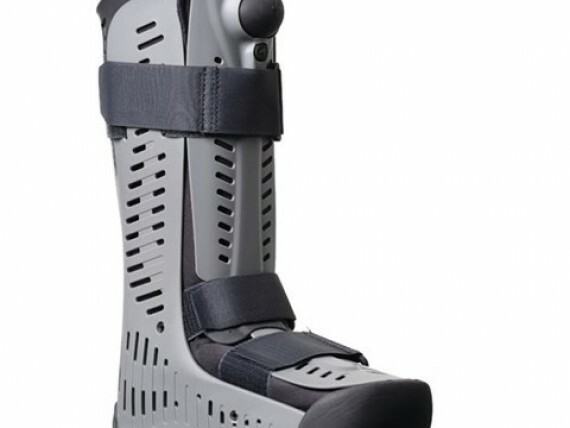 The rehabilitation process post-surgery is a long one. 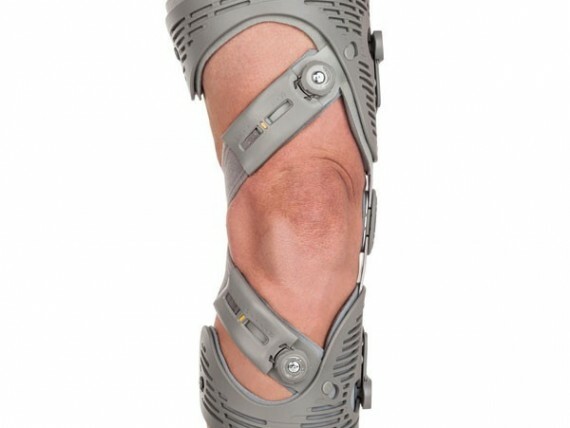 Capital Medical Corporation sells a variety of orthopedic braces and immobilizers to meet your specific patient needs. 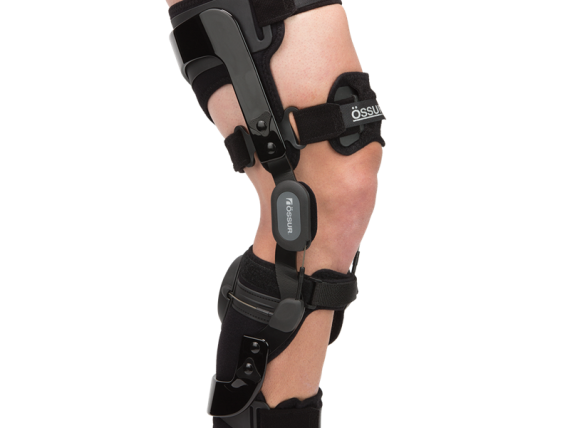 We offer a variety of hinged braces such as the Innovator DLX, Rebound PCL and the Unloader One Series. 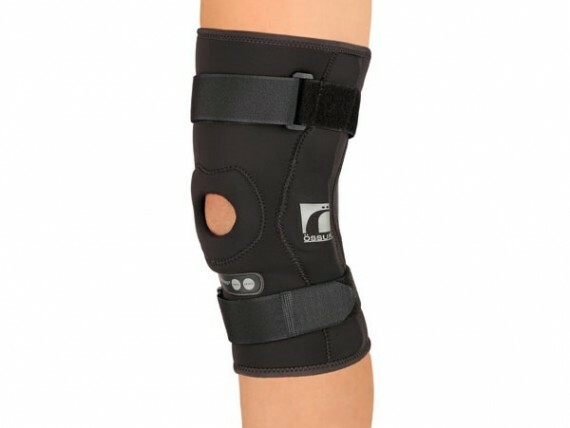 There are also non hinged braces such as the Rebound Cartilage, available for purchase. 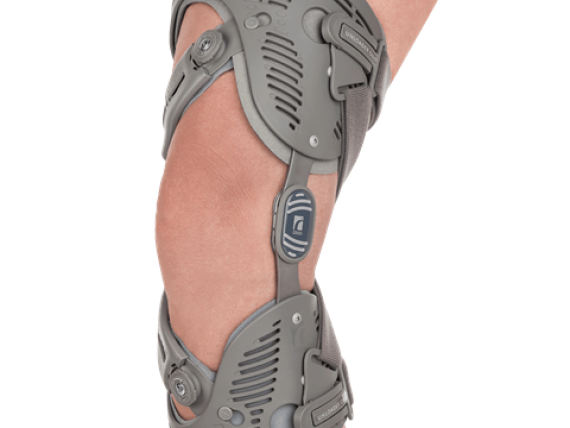 All of the Orthopedic Bracing at Capital Medical Corp. is constructed of only the highest quality medical grade materials for ultimate comfort and durability. CMC is a proud purveyor of devices manufactured by industry leaders such as Mackie and Ossur. 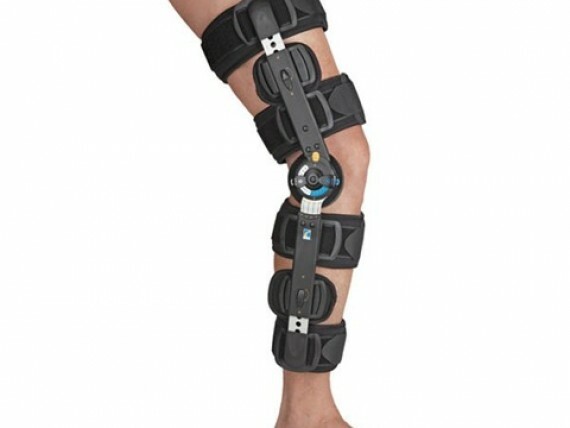 Capital Medical Corp. has chosen certain devices based specifically on their ability to provide medical professionals with the exact tools necessary to help patients experience a quick and full recovery. 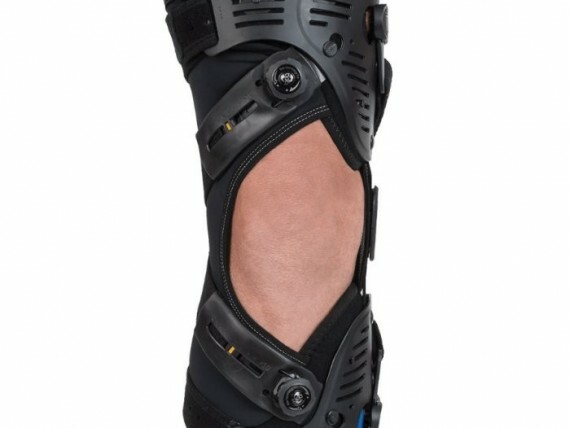 These devices are designed to apply a physiologically correct, dynamic force, optimum for rehabilitation of damaged ligaments. The physics behind these devices is at the heart of their effectiveness. 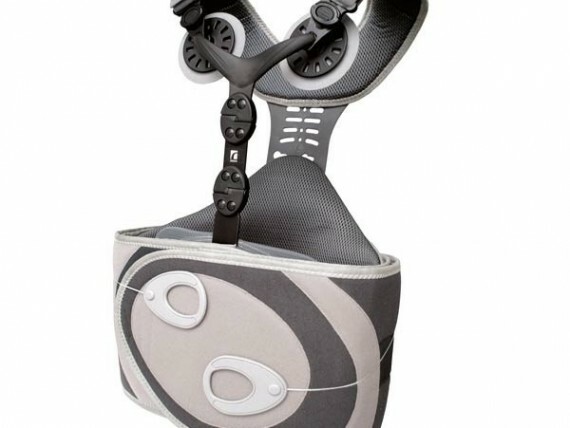 The main benefit of these braces or orthoses lies in their usage of dynamic load. Whether during non-surgical treatments or post-surgical reconstruction, dynamic load is generated by applying opposing counter forces within the affected muscular system. It has been proven that proper management of the load through joint flexion can drastically improve the effectiveness of treatment.